ABOARD THE PAPAL PLANE: Pope Francis suggested on Wednesday that hostility to immigrants was driven by irrational fear, as he headed to Central America, a staging area from where migrants try to enter the United States. US President Donald Trump has asked Congress to provide him with $5.7 billion (Dh20.93 billion) to help fund a US-Mexico border wall to keep migrants out — a demand the Democrats refuse to meet, leading to a partial shutdown of the federal government. One of the reporters flying with the Pope to Panama told him he had recently seen a barrier designed to deter migrants that juts out into the Pacific Ocean in San Diego, the western edge of the US border with Mexico, and described it as a “folly”. 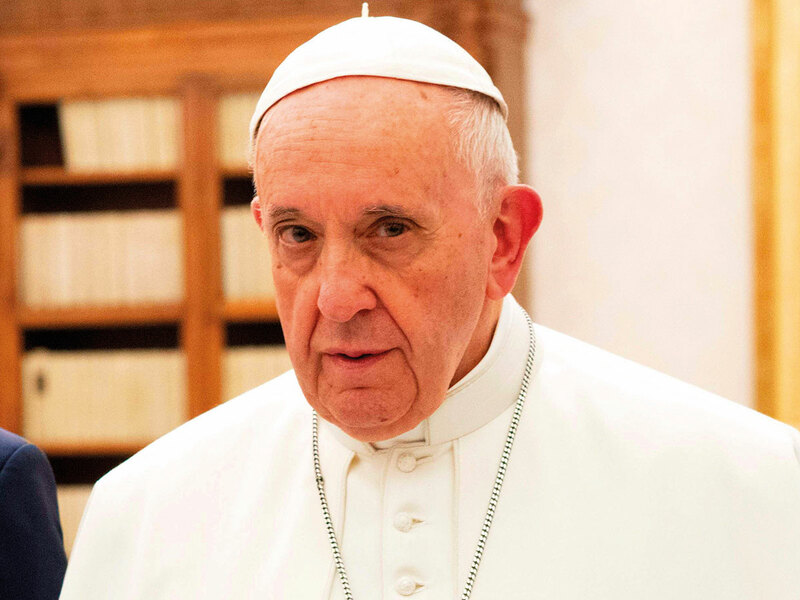 Immigration is expected to be one of the main themes of the pope’s six-day trip to Panama. Underscoring his firm focus on the issue, Francis met eight refugees living in Rome before heading to the airport for his flight. The January 23-28 visit to Panama for the Church’s World Youth Day is the pope’s first foreign trip of 2019. The 82-year-old pontiff is also scheduled to visit the United Arab Emirates, Morocco, Bulgaria, Macedonia and Romania this year. A visit to Japan was on the cards. A Vatican official said last year that Pope Francis would consider the possibility of an unprecedented visit to North Korea. He said such a trip would need “serious preparation” and there has been no sign that it might happen any time soon.